Blowback from the US decision to arm the Kurdish YPG could reverberate for decades. 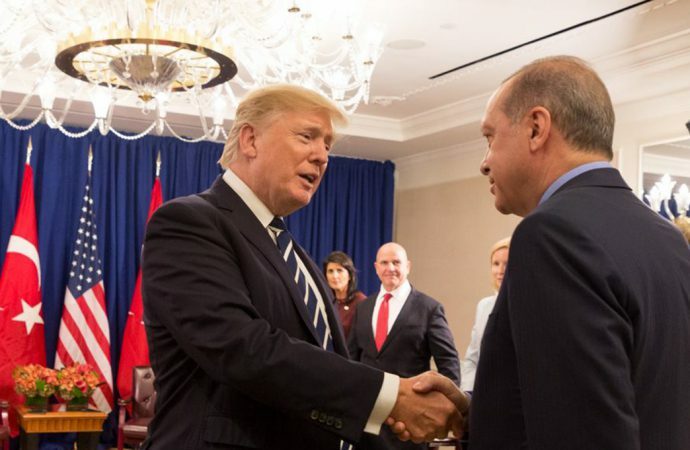 Donald Trump’s meeting with Turkish President Recep Tayyip Erdogan in mid-May highlighted some of the seismic shifts occurring in the Middle East’s political landscape. The meeting followed the US announcement that it will direct provision of arms to Kurdish militant groups including the Democratic Union Party (PYD) and their armed wing, the Syrian Kurdish Protection Units (YPG). This decision was made despite strong and persistent protests from Turkey. Erdogan voiced his intense displeasure in Washington where he pronounced that “it is absolutely unacceptable to take the YPG-PYD into consideration as partners in the region.” Turkey views the YPG as the Syrian affiliate of the Kurdistan Worker’s Party (PKK), which has been waging an insurgency against Turkey since 1984 and has been designated a terrorist group by Turkey, the EU and the US. 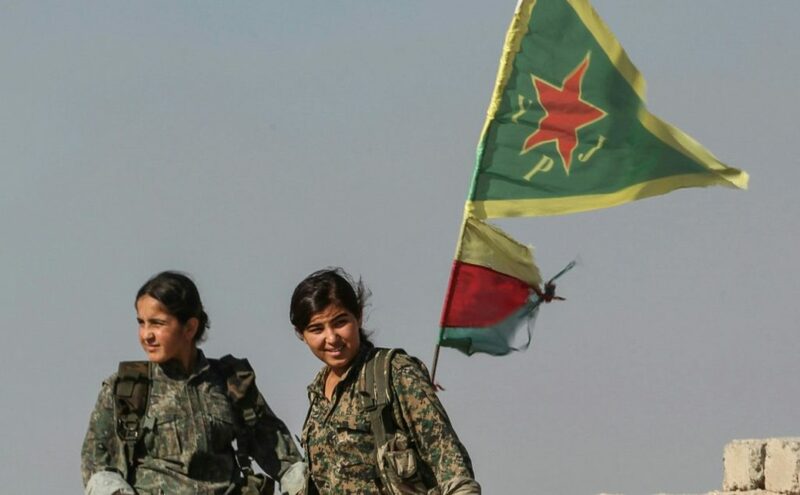 However, the US considers the YPG to be the most effective ground force in the war against the Islamic State (ISIS), and it is set to play a key role in the upcoming offensive to retake Raqqa, the pronounced capital of the self-declared caliphate. These competing interests are straining one of the Middle East’s strongest military alliances. Turkey originally claimed that an array of Turkmen and Arab tribal groups supported by the Turkish military could form the major force required to dislodge ISIS from their territory. However, the slow and limited military gains of Turkey’s ‘Euphrates Shield’ operation demonstrated that the plan was not as fast or effective for the anti-ISIS coalition compared to greater support for the Kurds. The YPG had proven their effectiveness with hard-fought, bloody victories in strategically important battles to retake Sinjar and Kobane. US decision-makers dismissed Turkey’s insistence that the Kurds be excluded from the Raqqa offensive as unfeasible. Arming the Kurds—despite Turkey’s vocal consternation—as well as Trump’s decision to bypass Ankara on his Middle Eastern tour, clearly shows growing frustration with Turkey in Washington policy circles. 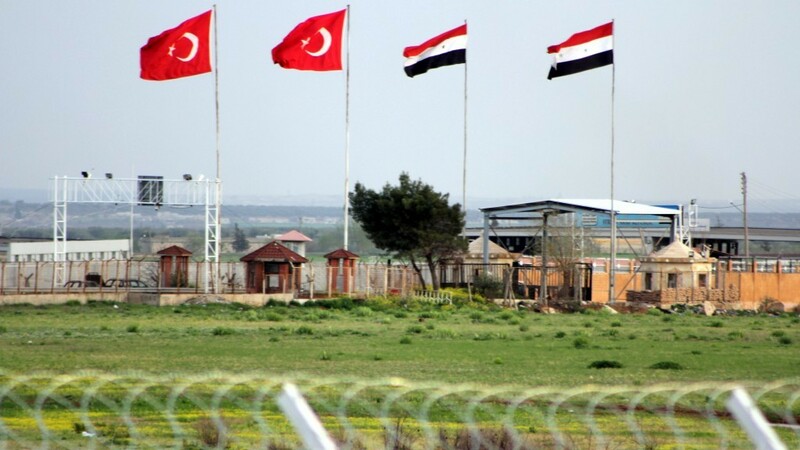 From the Turkish perspective, a US-armed, independent Kurdish stronghold on its southern border is a direct threat to Turkish security in terms of territorial integrity and terrorism. The establishment of a viable Kurdish sub-state in Syria, known as Rojava, will also undermine Erdogan’s personal strongman image against Kurdish separatism; Erdogan promised to crush the PKK in the lead-up to April’s constitutional referendum, which he narrowly won. The decision to upgrade YPG weapons systems comes only a few weeks after Turkey launched air raids against Kurdish paramilitary groups. The raids killed dozens of Kurdish fighters in north-eastern Syria and in Iraqi Sinjar in late April and drew rebukes from both the US and Russia. The arming of the YPG and sidelining of Turkey is raising the stakes in an already volatile region and increasing the associated risks substantially. Moscow will instead use diplomatic statements to further alienate Turkey from the US—NATO’s two pre-eminent military forces—but do little to foster stronger ties with Ankara. This Russian-US coaction in freezing out Turkey and Ankara’s ambitions in Syria pose its own dangers. In particular, Russia hawks in the West are concerned Moscow could leverage its alignment with the US on Syria to break out of its post-Crimea isolation. The deal could also precipitate a spiral of conflict between Turkey and Kurdish groups in Turkey, Syria and Iraq. 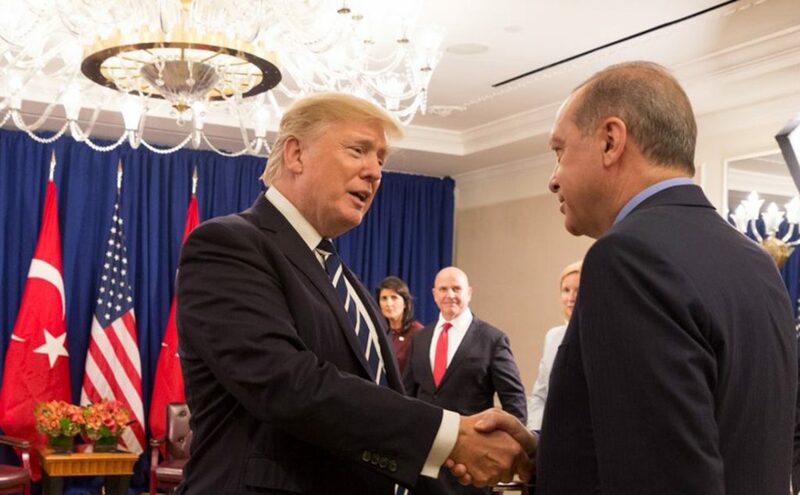 Soner Cagaptay, director of the Turkish research program at the Washington Institute of Near East Policy, suggested that a key concession Erdogan sought to obtain from Trump in their meeting was a future US endorsement for any Turkish incursion into Sinjar to attack the PKK. This would further undermine Iraqi sovereignty and thrust yet another well-armed force into a heady mix of dislocated ISIS remnants, Iraqi Special Forces, Iranian-backed Shi’a militias, armed Yazidi units and a range of Kurdish Peshmerga fighters. Finally, if underlying clan and party tensions among the Kurds are not resolved, then the arms transfer has added another explosive element into intra-Kurdish relations. There are strong tensions between the YPG and the Kurdistan Democratic Party (KDP), the major Kurdish group controlling Iraqi Kurdistan. The KDP, which have ties to Turkey, have gone as far to implement a border embargo against the YPG. The myriad of shifting alliances and enmities between different Kurdish groups could evolve into full-blown civil strife—and access to enhanced weaponry raises the risks considerably. The US decision to arm the YPG could misfire spectacularly yet.